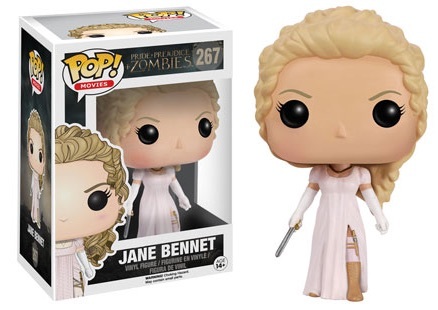 Merging Jane Austen with a horror element, Funko Pop Pride and Prejudice and Zombies vinyl figures showcase key characters from the film of the same name. 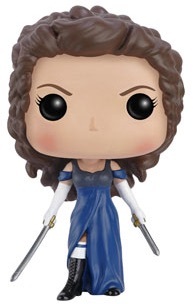 The release includes six figures, including Elizabeth Bennet and Mr. Darcy. 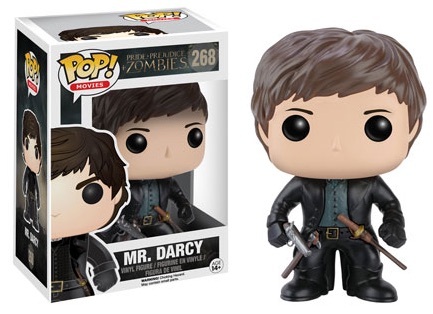 Taking the setting and characters from the iconic Pride and Prejudice novel, Pride and Prejudice and Zombies is a 2016 film based on the 2009 book with a more modern interpretation of the classic story. Plus, zombies are there. 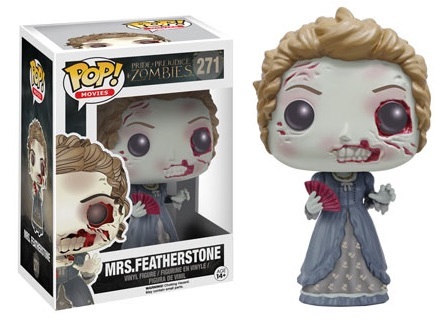 Shop Pride and Prejudice and Zombies Figures on Amazon. 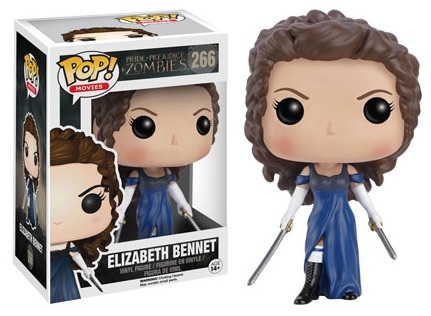 Featuring many of the key figures, the main set includes lead character Elizabeth Bennet, who is played by Lily James. Fans may recognize James from her starring role in the Cinderella live-action movie from 2015. 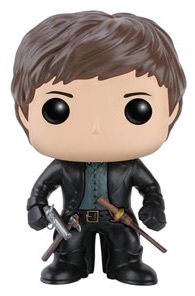 Other choices include Mr. Darcy and Jane Bennet. 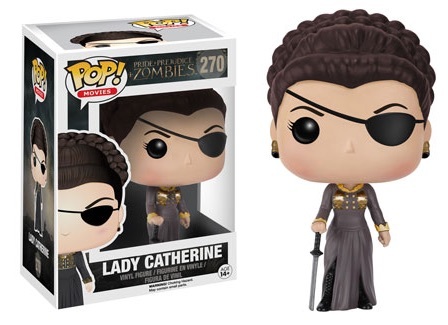 Each measuring approximately 3 3/4" in height, the Pride and Prejudice and Zombies vinyl figures are numbered as part of the Pop! Movies line. 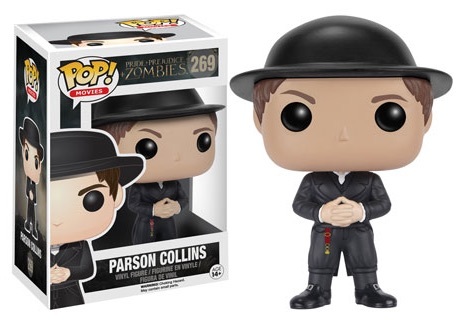 There has been nothing new since the figures were released in 2016.